Design: Your blog will be created based on the WordPress platform but customized to your specifications and business. Syndication: Your blog will have connections to your other Social Networks. Expandability: Because your blog is built on an open source platform, you have total control to grow your blog. Optimization: Your new blog and it's posts will be optimized for search engine positioning to increase the visibility of your blog. Brand Strength: Offers you an interactive online tool to position you as the real estate expert and trusted adviser in your market. Our Services: Your blog includes up to 3 hours of custom design work so we can create a look that is right for you. We will focus on your brand and marketing niche. This builds the credibility of your blog before it is even launched! Talk about a great kick start! WordPress is an open source Content Management System (CMS), often used as a blog publishing application. It has many features including a plug-in architecture and a template system. WordPress is one of the most widely used content management systems on the internet today. Companies such as The New York Times, CNN, FOX, Rolling Stone Magazine, Yahoo, NASA and even the Wall Street Journal and Harvard utilize WordPress’ blogging solutions to maintain their online marketing and client relationship building efforts. WordPress is a perfect fit for your Real Estate online marketing efforts and the most effective blogging platform in the industry because it was created to be user and SEO friendly! This platform boasts automatic filters that provide for proper formatting and styling of text in articles, themes that can be edited for more advanced customizations and a search engine friendly structure that allows for easy tagging, trackbacks and pingbacks. 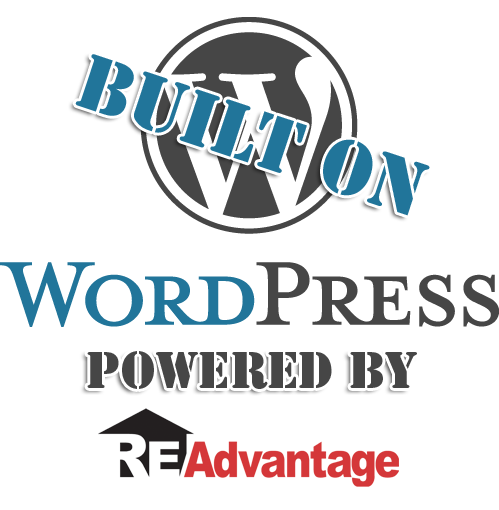 WordPress has a rich plug-in architecture which allows users and developers to extend its functionality beyond the features that come as part of the base install. 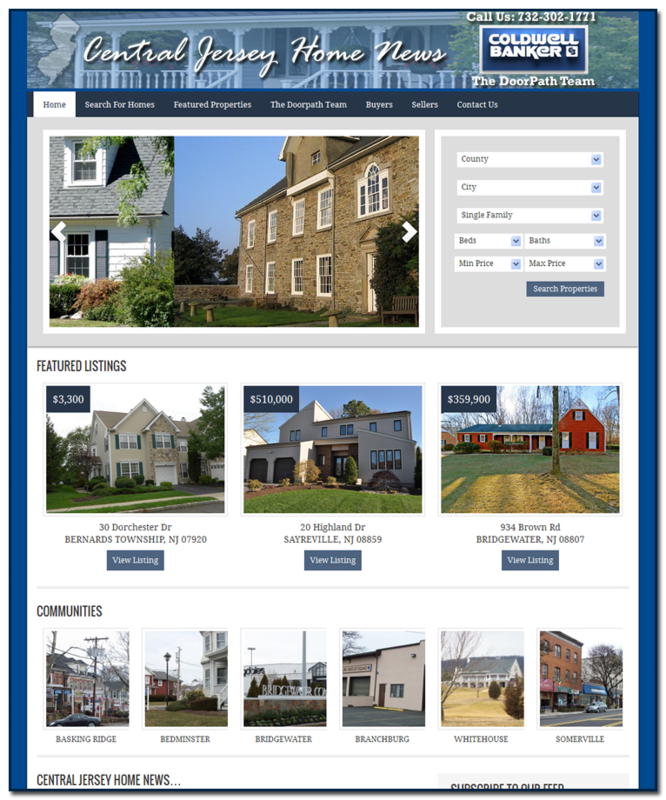 if you subscribe to our optional IDX service for your local MLS, we can fully integrate IDX searching within your Wordpress blog, including featured listing widgets and quicksearch capabilities. This provides your real estate visitors with a complete resource for local real estate data, along with your blog articles providing valuable information on topics of interest to buyers and sellers.